PLAYERUNKNOWN'S BATTLEGROUNDS creator Brendan "PLAYERUNKNOWN" Greene announced Wednesday he​ would soon leave his position as lead developer for the battle royale that bears his name. In a letter posted on Twitter, Greene explained he would leave the development to ​PUBG Corp art director Tae-seok Jang and the rest of the team while he established a new office in Amsterdam, Netherlands. 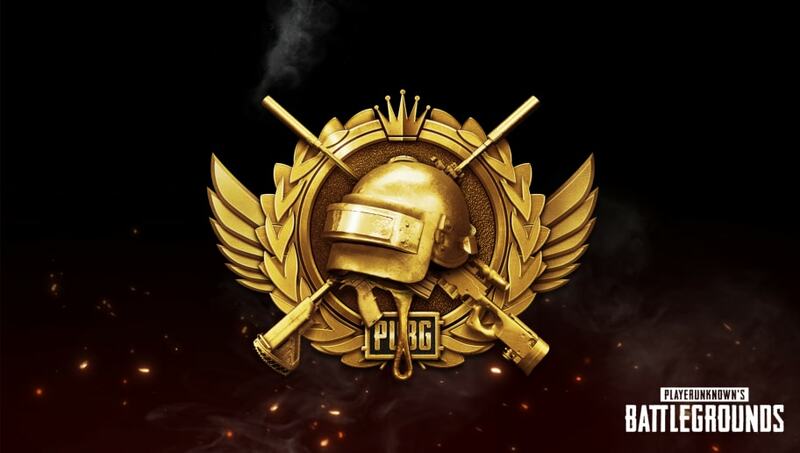 In Amsterdam, Greene will head a new PUBG Special Projects division that will focus on developing new games and experiences. He will remain a consulting creative director on PUBG itself, but will take a backseat to the rest of the game's developers. Greene reflected on his time with PUBG so far, and on what life in Amsterdam will bring him. "I’ve spent the last two years on the road meeting so many of you at conventions and other industry events, which has been a fantastic experience," he wrote, "but I missed having a place to call home and a room to play games." "So, I can’t wait to start this new journey with a new team in a new city, play some games again, and see what the future holds."